Centsable Inspections LLC is a veteran-owned, professionally trained and certified home inspection company that you can trust with your family’s new home. 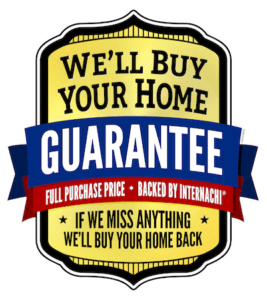 We are backed by InterNACHI’s Buy Back and $10,000 Honor Guarantee our certified inspectors will provide a reliable, accurate and honest inspection of your future home. Whether you’re building, buying or selling, Centsable Inspections LLC licensed home inspectors will provide complete, accurate information about your home from our thorough home inspection. Our home inspections will provide you peace of mind and the information you need to make successful and smart investments as a homeowner. We proudly cover the Central Alabama area including Jefferson, Bibb, Walker, Cullman, Tuscaloosa & Shelby Counties. 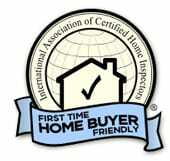 Certified home inspection services include Residential Inspection, Pre-Listing Inspection & Single Family Homes. 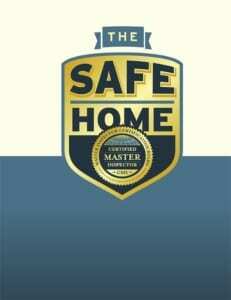 We will inspect your home as if it were for our own family. Ask us anything. Before, during and after the inspection. What makes us the best choice for your family’s safety? Centsable Inspections LLC is Central Alabama’s premier Home Inspection company. Centsable Inspections LLC committed to serving you, our customer. Our business is built on trust, integrity and making sure you know about the investment you’re about to make. Our PROMISE to you – We will inspect your home as if it were going to be our own. 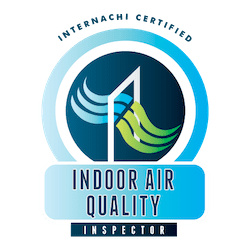 We strive to uphold my reputation for excellent and timely service, high-detail inspection services, and delivering you a home inspection report that gives you the insights you need to make a smart decision. Centsable Inspections LLC provides inspection services to the Western Alabama area: Jefferson, Bibb, Walker, Cullman, Tuscaloosa & Shelby counties. We provide certified home inspections and pre-listing inspections backed with InterNACHI’s Buy-Back Guarantee and the $10,000 Honor Guarantee.